As a parent, I’m sure you want the absolute best for your child. You work hard to make sure that the little ones in your life are as healthy as possible. Download our free Ultimate Posture Checklist for Healthy Children TODAY! Your child has periodic health checks with your family doctor. They have their teeth checked by your dentist on a regular basis. Eye doctor visits are an important part of making sure your child grows up healthy and strong. As you have been exploring this website, hopefully you have been learning about how your spine is the key to being healthy. Could they have an underlying misalignment in their spine that is silently weakening their health and will eventually develop into an overt health challenge? Yes, most adults first seek out a chiropractor because they are experiencing pain of some kind. But chiropractic is much more than only a treatment for pain; it is about improving performance and living to your full potential. This is especially so for young people. Keep reading to learn why children and young people can benefit the most from chiropractic care. Being a young person in Singapore is not what it used to be. It is hard work being a child. Young people today, experience a tremendous amount of physical trauma and mental stress. 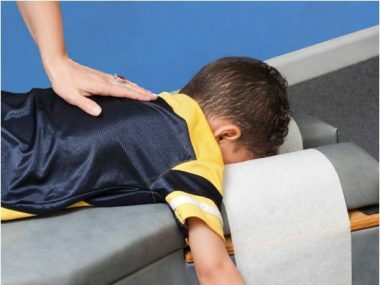 Trauma and mental stress can lead to subtle (and often painless) spinal injuries known as spinal subluxations, and can dramatically affect a child’s future health potential. Even if we don’t remember it, the birth process can be an extremely traumatic event. Modern medicine views childbirth as a condition to be treated in hospitals. Forceps, vacuum extraction and caesarean procedures are often utilized to speed up this natural process, introducing tremendous stress and tension on the new-born’s delicate spine and nervous system. 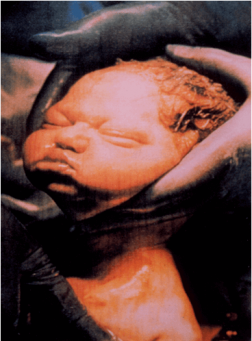 It has been estimated that forceps and vacuum extraction techniques place 140-170 pounds (63.5-77.1 kg) of pressure on the new-born’s upper cervical spine, and that there is an 80% occurrence of spinal injury during the birth process. 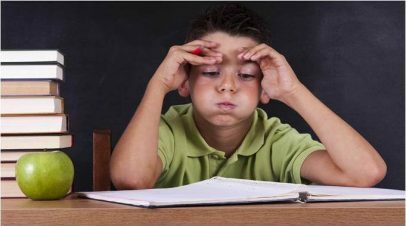 Repeated, long-term exposure to mental and emotional stress can also weaken your child’s health. Growing up can be difficult for many children as they have a lot to worry about. Mental stress can affect a young person’s posture and distort their body chemistry leaving them more susceptible to spinal misalignments. Traumas and stresses have an even greater effect on developing children as their spines are more delicate and prone to injury. Mental stress can lead to tangible, physical problems in their spines. When spinal misalignments and resulting nerve interference are present at such a young age, from the first moments of life in many cases, health breakdowns are inevitable. 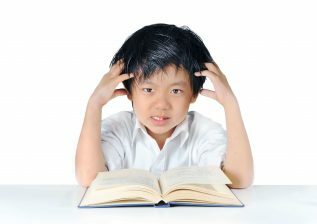 Your child’s nervous system coordinates and controls all functions of their life: their immune system, their hormonal system, their digestive system, their balance and coordination, as well as their growth and development. Your child needs to function optimally in order to thrive. Subluxations cause stress on these delicate control centers, causing the young nervous system to function in an imbalanced fashion. Over time, this stress will accumulate, leading to health challenges. It is somewhat rare for children to experience pain, but a child cannot grow to their full potential in life with nerve interference. Chiropractic care has seen results in many common childhood illnesses including chronic ear infections, colic, bedwetting, postural distortion, scoliosis (if detected early enough), failure to thrive, irritability, ADHD, immune dysfunction among many others. 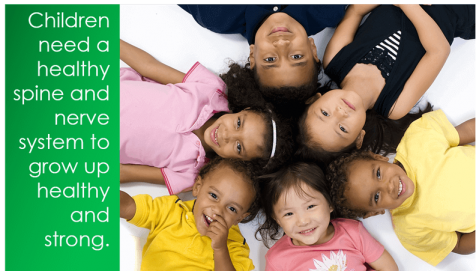 Chiropractic care can significantly improve the quality of life for children. This drug-free and all natural healthcare approach can give your child a significant advantage over their peers. They can only reach their full potential in life, if their nerve systems are free of interference. No perceived pain, but irritable and failing to thrive. If you see even one of these warning signs, schedule a spinal checkup today. Spine problems are often pain-less in children, and it can only be detected by a thorough checkup performed by a chiropractor. Often with children, it is much easier to correct a small problem before it becomes a major challenge. Relieve your child from stress on their spine and nerve system, and allow them to flourish and thrive to their full potential. Your child’s spine is the core structure of their body. 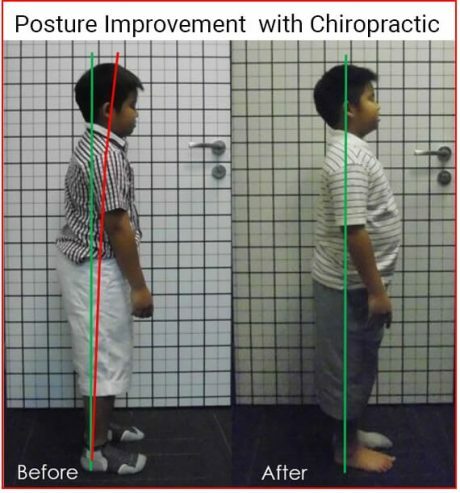 Structural imbalances, misalignments and postural distortions dramatically affect the symmetry with which they grow and develop. Small distortions developed when young, can lead to large misalignment patterns as a person progresses through life, and will cause severe interference to the child’s developing nervous system. As the twig is bent, so grows the tree. 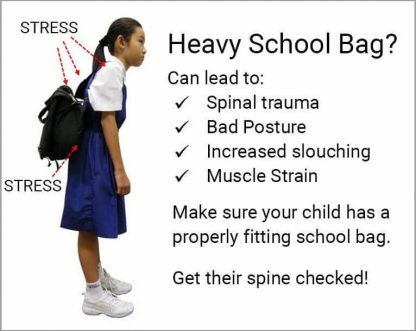 Research also shows that many cases of scoliosis can be prevented or corrected if caught early enough and addressed properly. Your child saw a pediatrician from a very early age. Children need to see the dentist as soon as they have teeth. A child cannot be too young for a spinal checkup, but for some people, it can be too late. For children, chiropractic is all about preventing a small problem from developing into a major crisis and helping them grow to their full potential in life. Chiropractic is all about optimal performance for you and your family. Adjusting a baby or a child is very different than adjusting an adult. Often less force is required and different techniques are utilized. Yet, the resulting benefits from chiropractic care will be large, and will be displayed in the child’s health, vitality, and performance across all aspects of his of her life. A spinal checkup is the first step in achieving optimal health for you and your family. The only way to know if your child can benefit from chiropractic is to schedule a no-obligation spinal checkup. Don’t let your children develop the same problems you are dealing with today. Give them the gift of great health! Give them a head start in life!